Phew! What a weekend! I just finished hosting a two-day live webcast with Jill Broadbent and several of my Consultant friends on CreativeLive. It was a crazy, fast-paced, exhausting, and incredibly fun experience! We partnered up with CreativeLive because we love their dedication to sharing information and inspiration with creative minds all around the world. 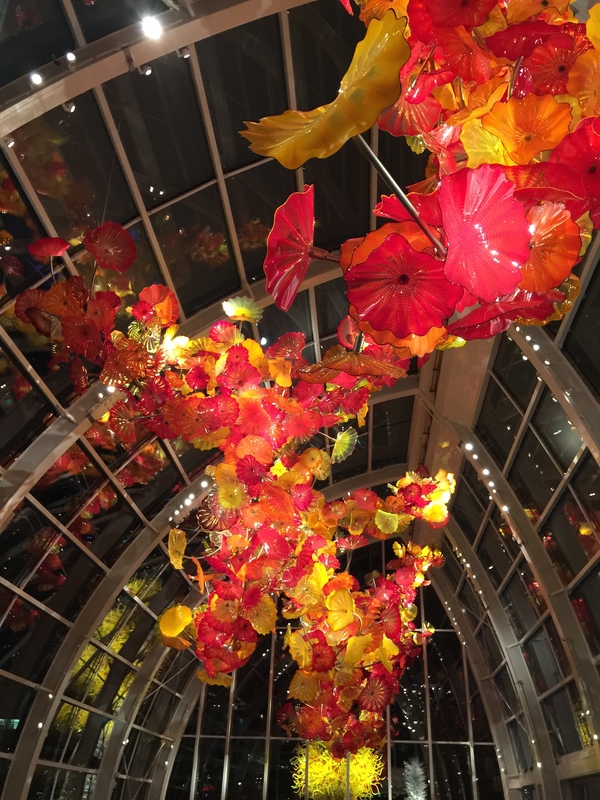 As you know from following this blog, we are passionate about inspiring people too, so it was a perfect match! Over two days of presenting, we really wore ourselves out demonstrating that passion and our expertise in the papercrafting world. 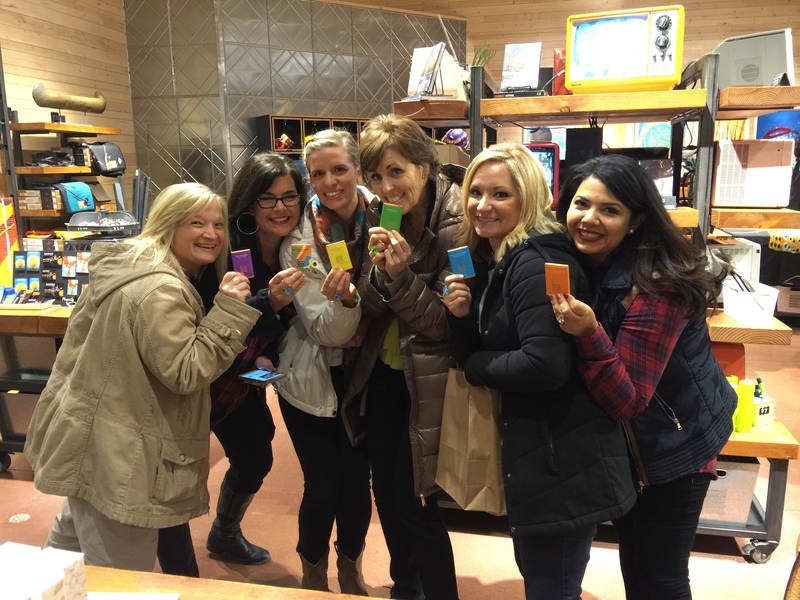 We shared a variety of artistic techniques and showcased the entire line of Close To My Heart products in a virtual parade of breathtaking artwork. From our awesome, unbeatable My Acrylix® stamp sets and our brand new Everyday Life™ planner system to our super popular scissors, liquid glass, Instalife™, and Base & Bling—we shared it all—and that was really just day one! We also welcomed our special friend, Stacy Julian, to share an inspiring message about the importance of stories and memory keeping. One thing Stacy said really stuck out to me: how it is the people in our lives that matter most. I couldn’t agree more, and I’m proud to work for a company whose mission statement focuses on celebrating relationships. In fact, we even opened the whole webcast by sharing the beautiful video we released at Convention this year, which shows just how crafting helps us achieve this goal in so many different ways. Our products are truly phenomenal, but our people are even more phenomenal—which is why a big chunk of the event was also devoted to celebrating our Consultant community. We had some excellent Consultants in our studio audience, and others that gave spectacular presentations. I have to give a special shout-out to our day two presenters: Karen Pedersen, Kristina Livingstone, and Michelle Snyder. They all put in a LOT of work and each did such an amazing job. 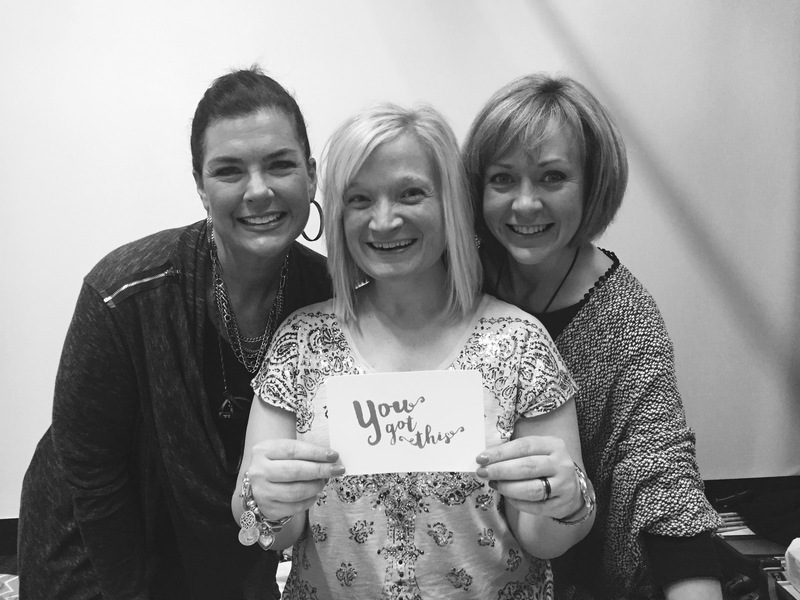 I also loved being joined by more of our Consultant friends via Skype where they were cropping and crafting along with us at events of their own. When we switched over to our Skype calls, I was amazed to see all the people wearing our Operation Smile™ t-shirts. We didn’t ask anyone to do that, but they decided to do this on their own to show their support for Close To My Heart and Operation Smile. Our Consultants are such wonderful people, and they make my heart happy. To all you Consultants out there: I love you! The other thing that was so great about those Skype calls was the chance to see firsthand the types of friendships that grow through Close To My Heart. I get goosebumps just thinking about how that is happening all over the world at Consultant’s crops, home parties, and workshops, all because of this great company! Close To My Heart really is an amazing community, and it shows each time we get together—whether that is in person or virtually. Of course, no matter how busy I am when travelling, I always try to work in a little time for some sightseeing. In the case of this event, I felt that we had really earned it with all the hard work that we put in to the preparation! It was such a nice change of pace and scenery to be out on the town with these dear friends of mine, and I couldn’t think of a better reward than spending time with people that I care so much about. I could go on and on talking about how great the event was, but I don’t have to because you can now see just how incredible this weekend was for yourself! We arranged for CreativeLive to record the live webcast and to make it available on their site for free. We knew that many of our Close To My Heart friends wouldn’t be able to tune in for the live broadcast, and we wanted the information to be available for all of you to watch and to use as a resource. So go ahead and watch the recording and you’ll quickly see what I’m talking about. You’re going to love it! Sending lots of love and inspiration your way! PS—One last note for those of you that were watching the show live: First of all, THANKS for being part of the fun! Secondly, if you were participating in the giveaways, be sure to check your direct messages on Facebook and Twitter and your comments on Instagram, because that was our main way of notifying our winners. If you were one of our winners, we would have messaged you with instructions for claiming your prize, so be sure to go back and check! 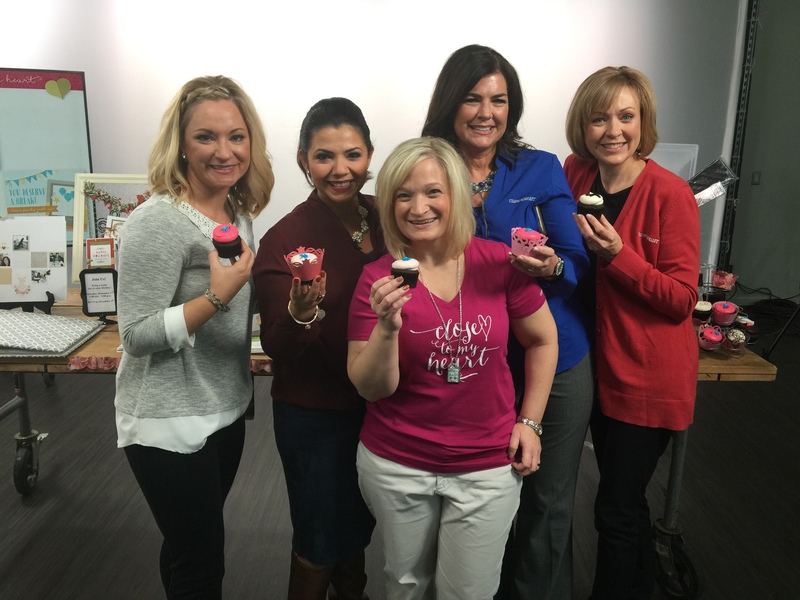 Free, Online Crafting Broadcast on CreativeLive! We’ve got a very exciting event next month that you can attend right from your own living room! We have partnered with CreativeLive, a company that broadcasts creative classes on their website, to bring you “Scrapbooking, Paper Crafts, Stamping, and More!”—a live, Close To My Heart online crafting class that will span two days! How will this webcast work? 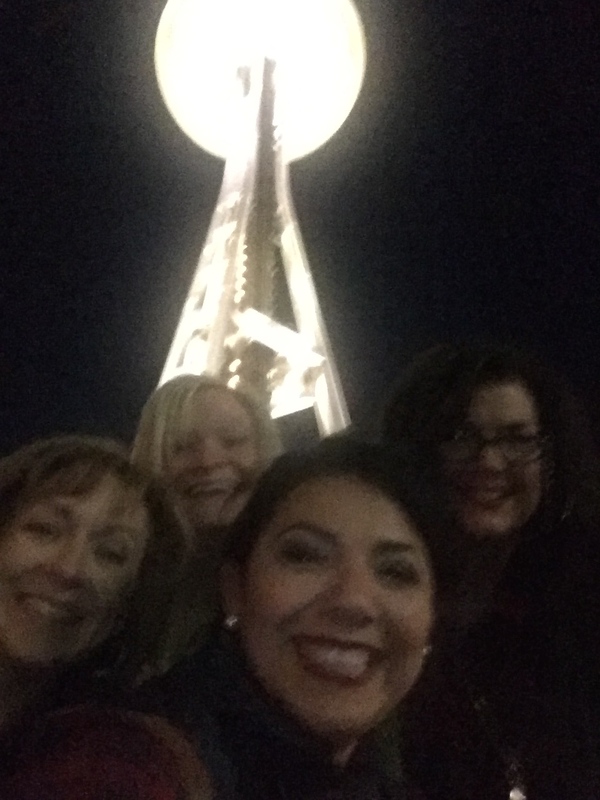 Well, first of all, we will be sending some of our talented Close To My Heart gals to the CreativeLive studio in Seattle: Chief Communications Officer Monica Wihongi, Creative Communications Manager Jill Broadbent, and Consultants Karen Pedersen, Michelle Synder, and Kristina Livingstone. Then on November 20–21 from 9:00 am–4:00 pm (PDT), these ladies will be crafting non-stop in front of a studio audience! 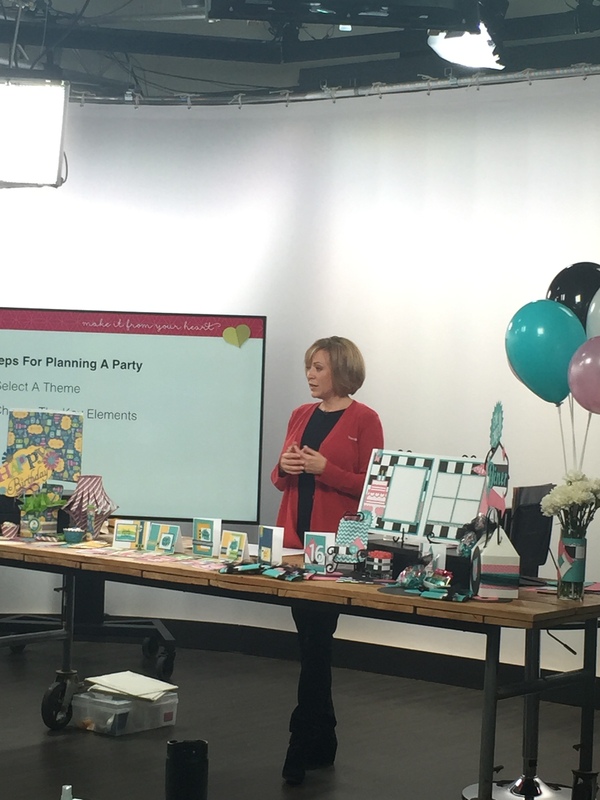 They will teach us how to use all things Close To My Heart to make beautiful scrapbook pages, cute cards, timeless home décor, trendy digital designs, and more! Here’s where things get fun: You can watch all of this crafting live on your computer! While our talented crew crafts their hearts away in Seattle, CreativeLive will capture every second on camera and stream this inspiration online right as it happens. To join in on the fun, simply RSVP for the live class here. Then spread the word, and get your friends to watch with you! You can turn this broadcast event into a two-day crop with all your customers to craft alongside us! What could be better than hours of crafting, snacking, and enjoying good company? That sounds like the best weekend ever! Want to see the crafting first hand? Then join our studio audience in Seattle; we’d love to have you there! Apply on the CreativeLive website before Friday, November 6 to take advantage of this once-in-a-lifetime opportunity! So go ahead! RSVP for the live online class, or apply to join us in Seattle. Either way, you’re sure to be completely inspired by this weekend filled with Close To My Heart experts, CreativeLive, and good ol’ crafting fun!